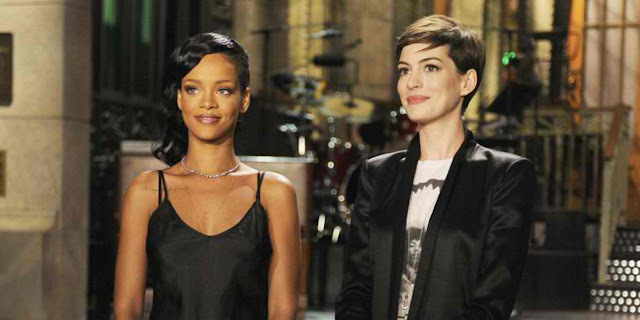 Home / TALK OF THE TOWN / UPCOMING MOVIES / Production Underway on Warner Bros.' "Ocean's 8"
Production Underway on Warner Bros.' "Ocean's 8"
BURBANK, CA – November 2, 2016 – The tide has turned and it’s a whole new “Ocean’s” when eight women plan and execute a heist in New York. 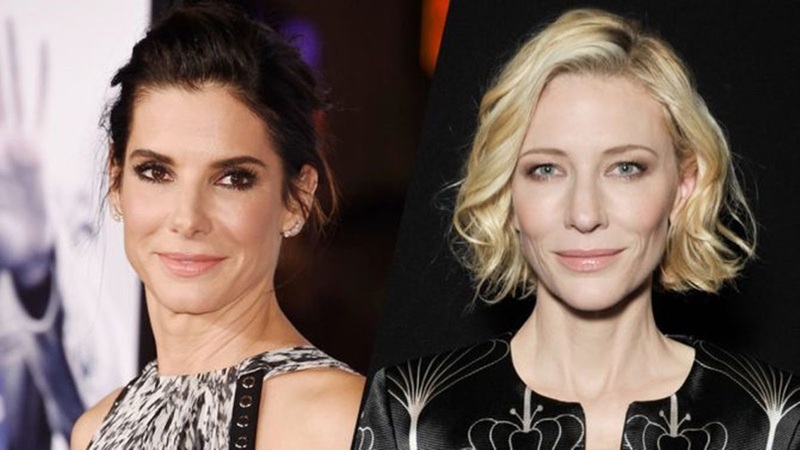 Oscar winner Sandra Bullock stars in the title role, alongside Oscar winners Cate Blanchett and Anne Hathaway, Mindy Kaling, Sarah Paulson, Awkwafina, with Rihanna and Oscar nominee Helena Bonham Carter. Oscar-nominated filmmaker Gary Ross is directing. The film is set for release in Summer 2018 and will be distributed worldwide by Warner Bros. Pictures, a Warner Bros. Entertainment Company.